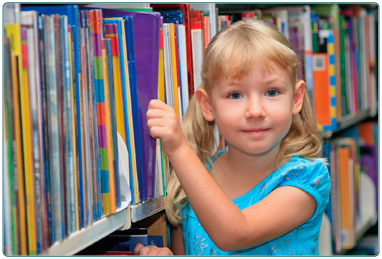 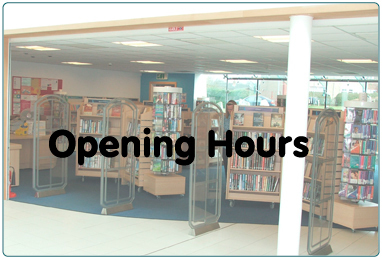 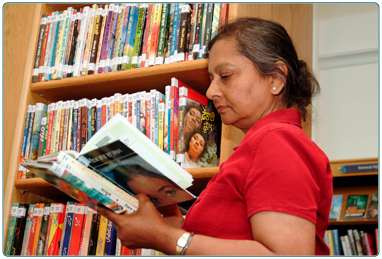 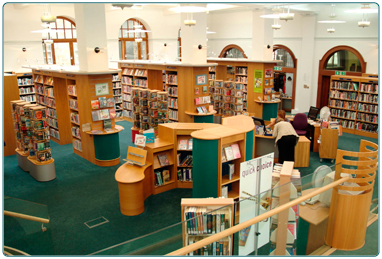 There are 23 libraries located throughout South Lanarkshire. 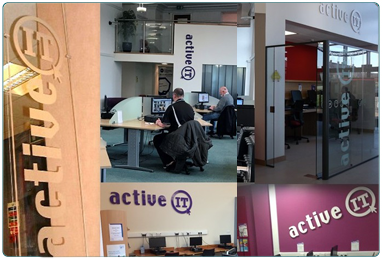 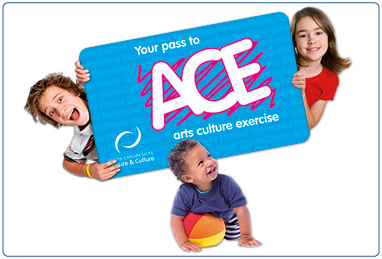 All offer adult and children's lending services to the local community as well as ActiveIT facilities and free wi-fi and a range of children's activities. 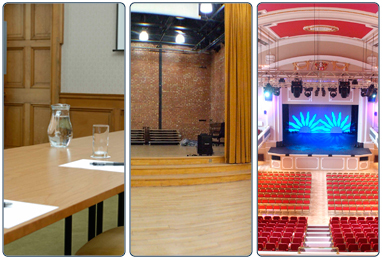 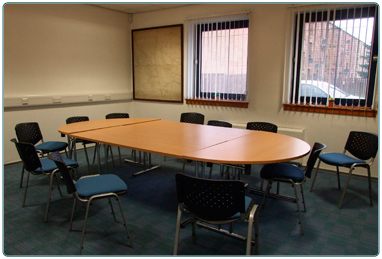 In larger libraries there may be a range of other services including local history, meeting rooms for hire and ICT training suites.